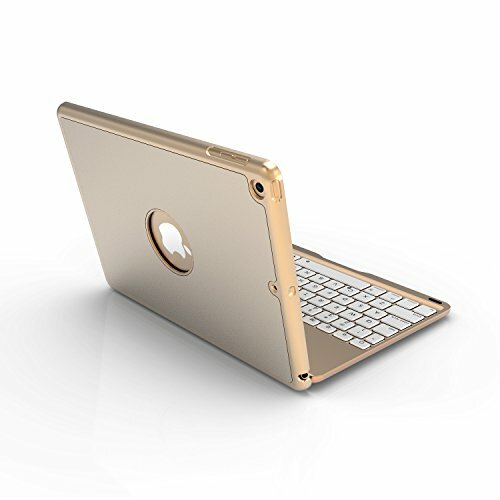 The overall ultra-thin and ultra-light aluminum alloy design has a small footprint and is easy to carry. Apple iPod , iPhone , or iPad are registered trademarks of Apple, Inc. Products are Apple compatible and not endorsed by Apple, Inc. Intelligent sensor switch: Open the shell outwards, turn on the power; turn off the power and turn it off. Smart Bluetooth connection: Turn on Bluetooth and click on the connection will automatically connect, without entering a password or anything, convenient and quick. The selected magnesium alloy material is refined by several times of precision processing technology, with comfortable feel, smooth lines and durability. Broadcom Bluetooth 3.0 version, stable connection, strong model.